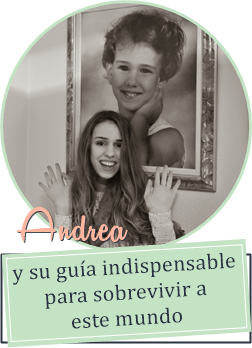 Shine On: Xmas with Andrea: New Year new hair? Xmas with Andrea: New Year new hair? Hi Everyone! So Today I am airing a new YT video I filmed las t week about what I did with my hair...! Let me know what do you think in the comments below and read he interview on FB! I'm thinking too in have a new haircut but not sure if I will do ! HAve a nice 2013 !